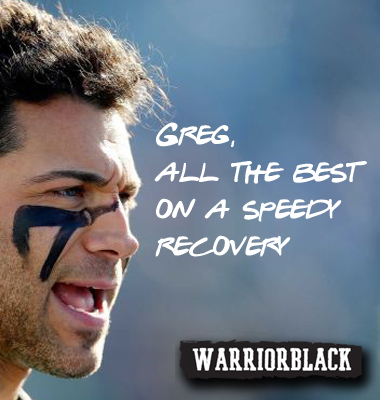 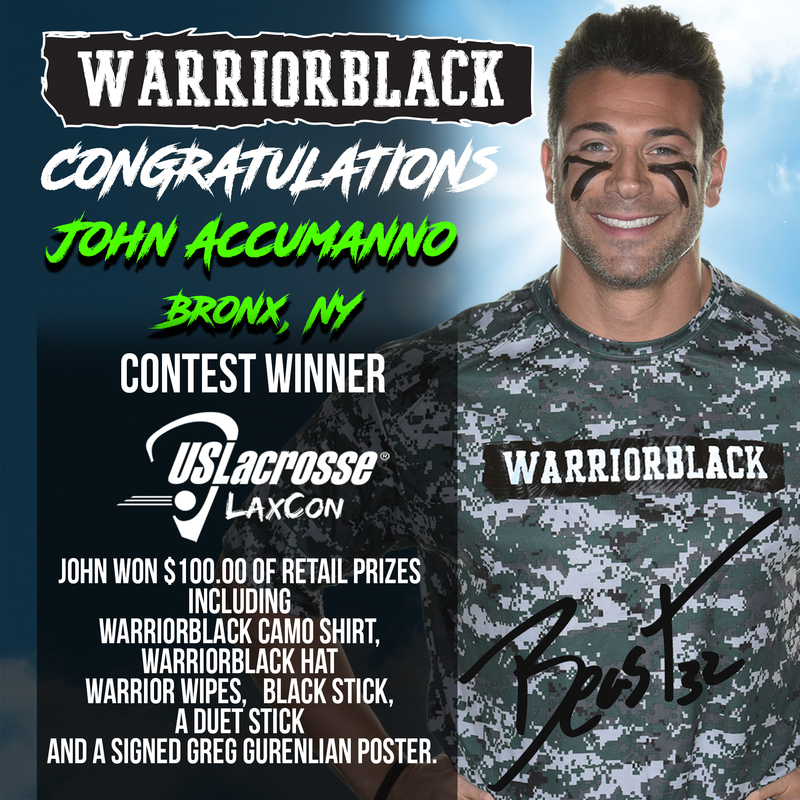 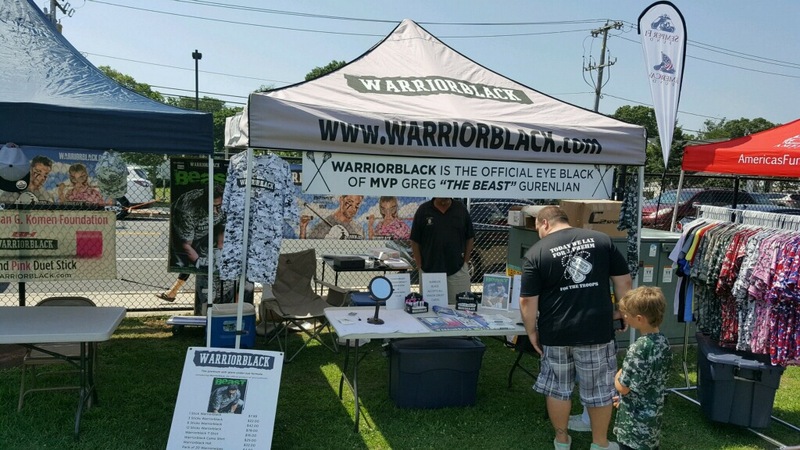 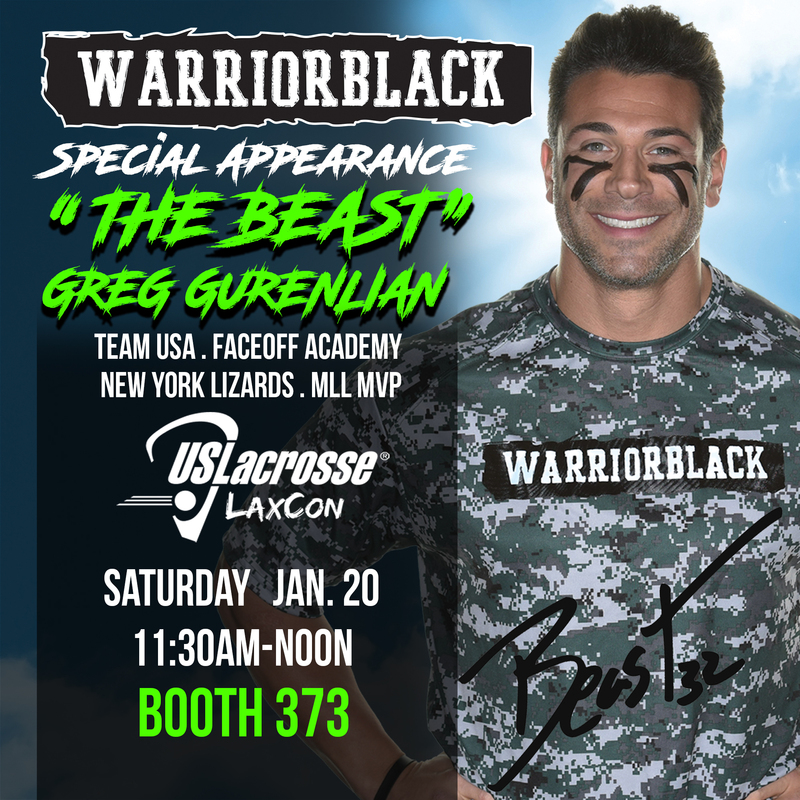 Mr. John Accumanno Bronx, NY was the winner of the Warriorblack free contest at Laxcon 2018 John won $100.00 of retail prizes including a Warriorblack Camo shirt, a Warriorblack hat Warrior Wipes a black stick, a duet stick and a signed Greg Gurenlian poster. 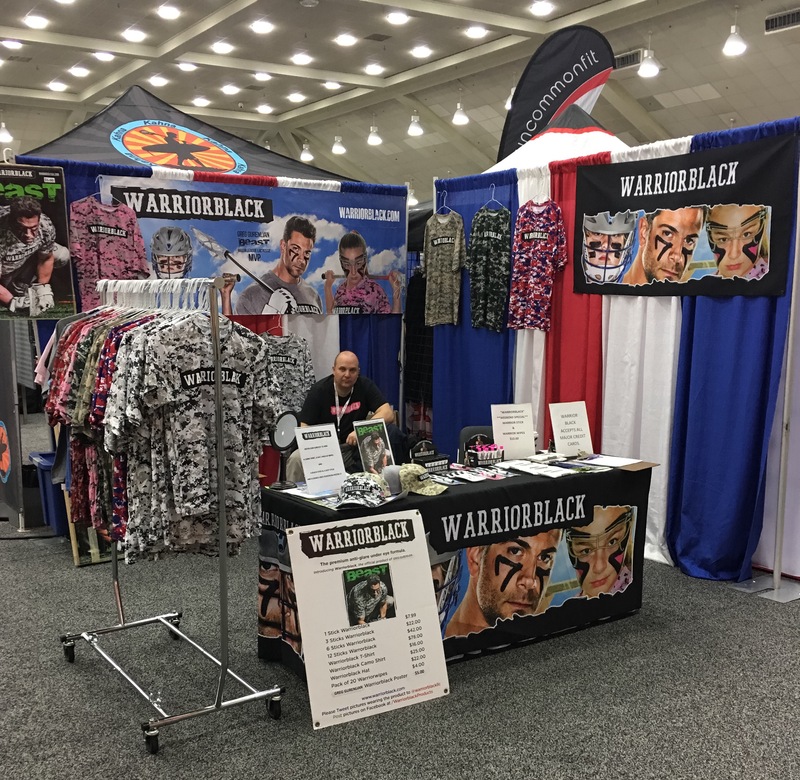 Please post this on our web site and social media. 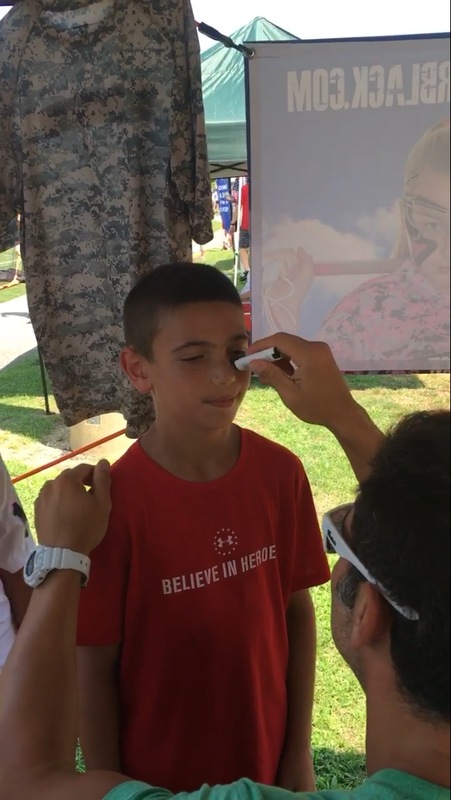 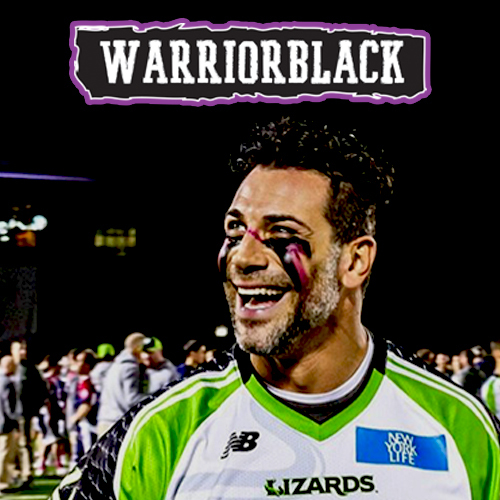 Greg “Beast”Gurenlian wearing the black and pink duet eyeblack at the MLL Real Men Wear Pink Challenge on Saturday Night. 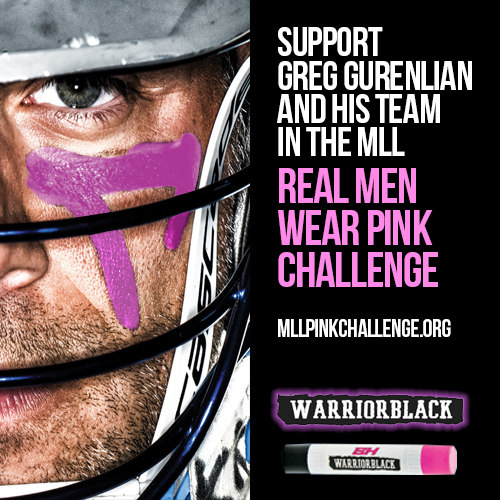 Go to mllpinkchallenge.org to pledge this great cause.